Bring a touch of aviation whimsy to your desk with these cute little paper clips that are shaped like an airplane. Keeping important documents together or tacking a memo to a document is easy and fun with these airplane-shaped paper clips. 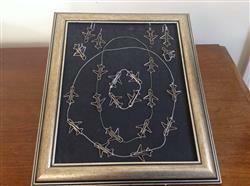 Made just like a standard paper clip using premium metal with the added twist of an airplane shape, these clips are packaged in sets of 100 and are bound to cause a chuckle or two around the office. This is a lighthearted treat for the aviation buff. 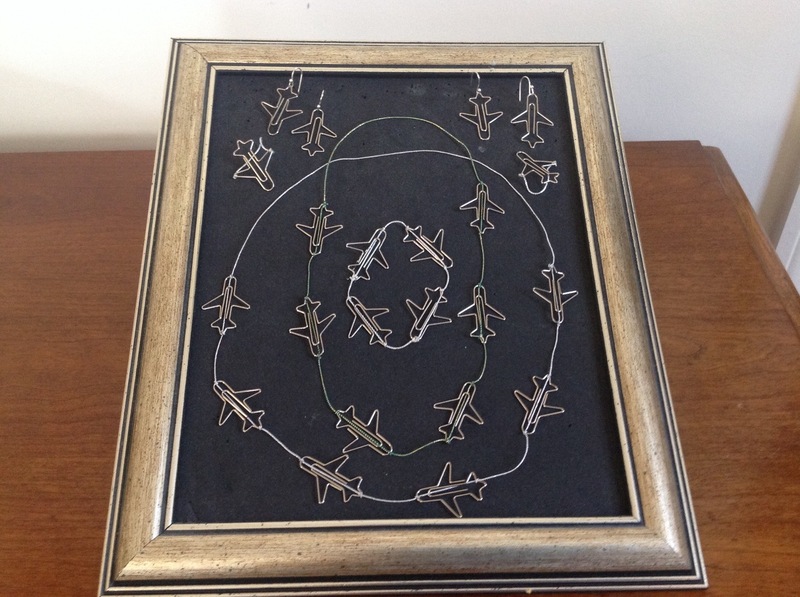 Our company has been using airplane-shaped paper clips for many year. When our vendor could no longer provide them, Pilot Mall has the best price of any seller. I will continue to make Pilot Mall our only supplier of paper clips. Thanks for being awesome. Perfect for our aviation themed wedding invites! These were the perfect detail to add to our aviation themed wedding invites.